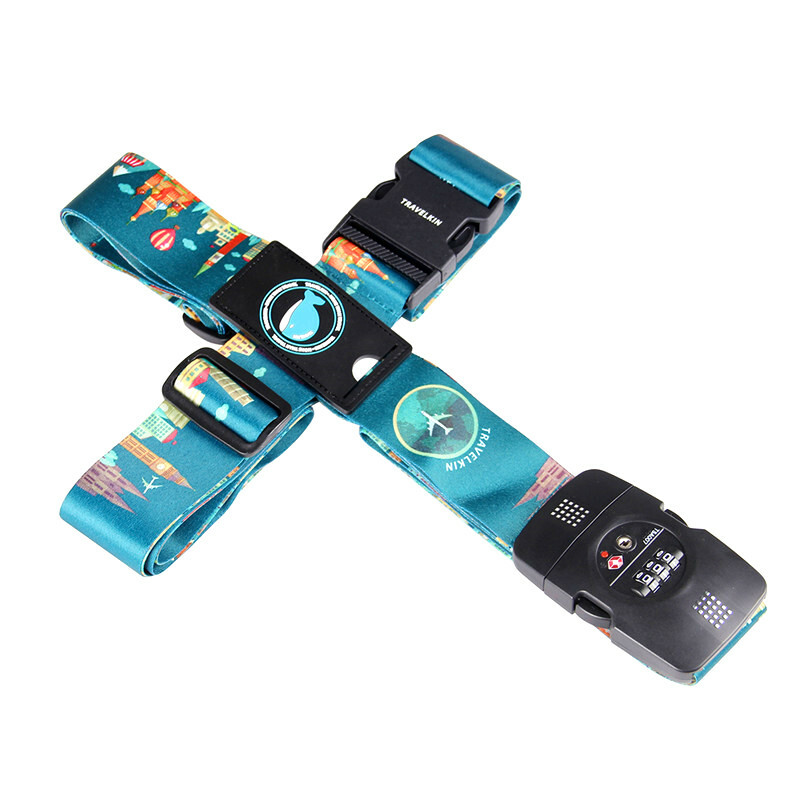 Travelers, add an extra layer of security to your suitcase with our password protected luggage strap. 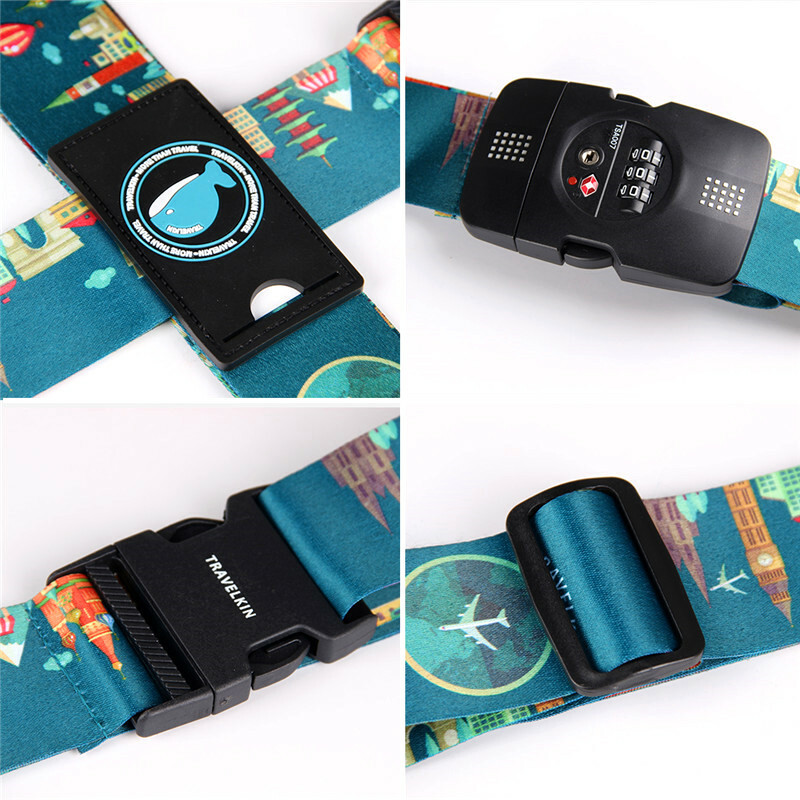 A stretchable and solid strap that comes with a password setup that allows you to set any 3 digit password of your choice. Once you have set the password, you can wrap the strap around your suitcase and secure it in place. This helps add an extra layer of security that will give you the peace of mind you need. This along with the zipper closure and lock on your suitcase will keep your belongings safe. 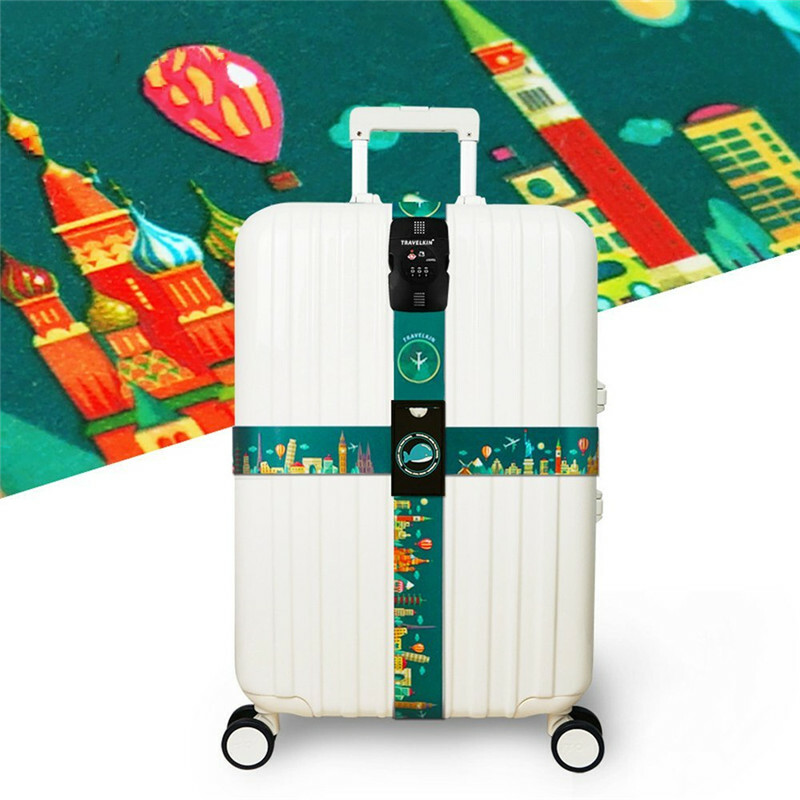 Furthermore, in case the zipper closure of the suitcase or the lock breaks on the bag, the strap will hold your belongings in place and keep your goods secure until and unless you unlock it. The perfect backup solution you need when traveling on long flights, or with fully packed bags. Select Your Color Click the Green "Buy Now" Button to Claim Yours! PLEASE NOTE PASSWORD LOCK SETTING INSTRUCTIONS BELOW !!! 2. Toggle metal buckle from A to B. 3. Set the required password. 4. Toggle metal buckle from B to A. Notice: Password lock setting instructions !! !